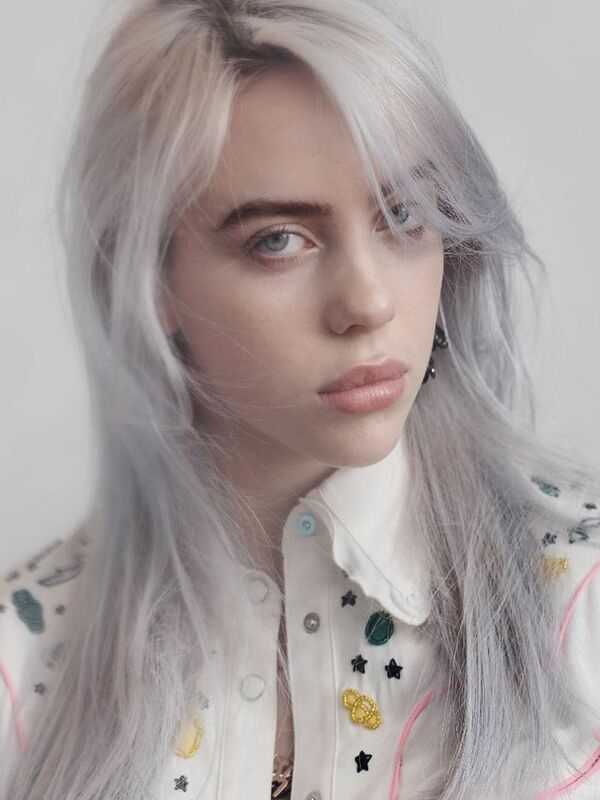 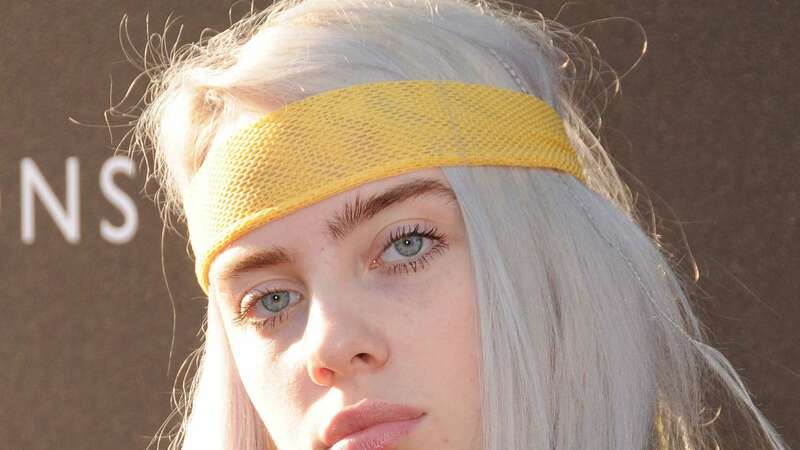 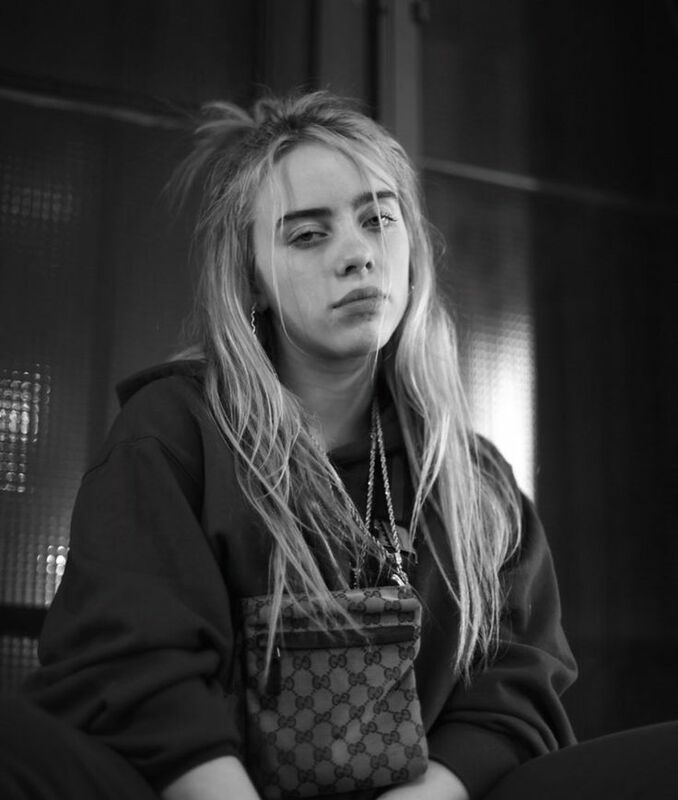 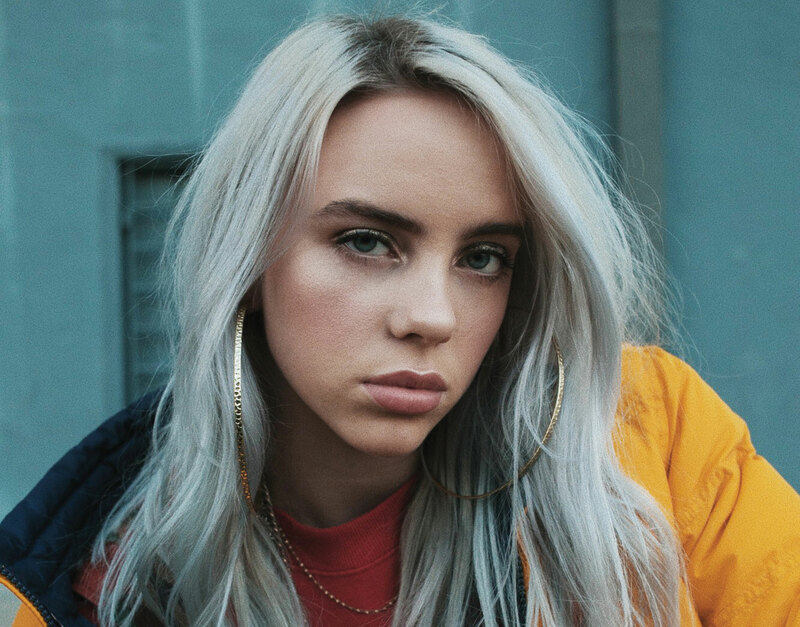 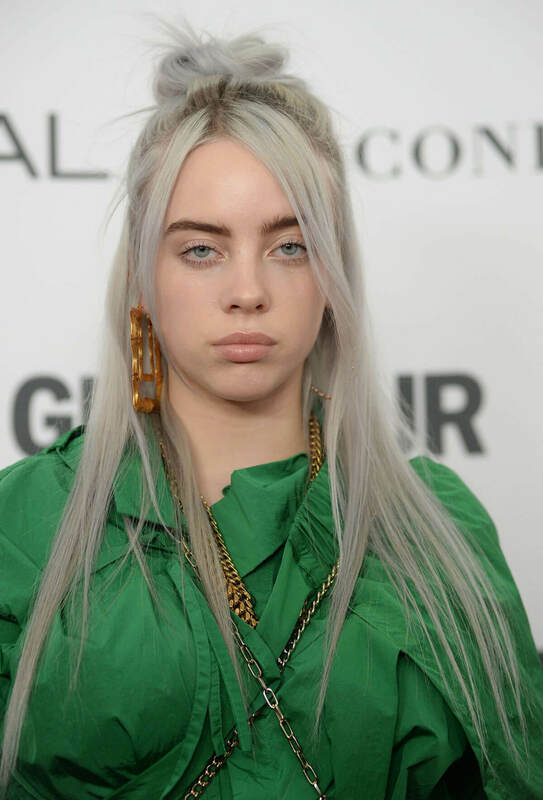 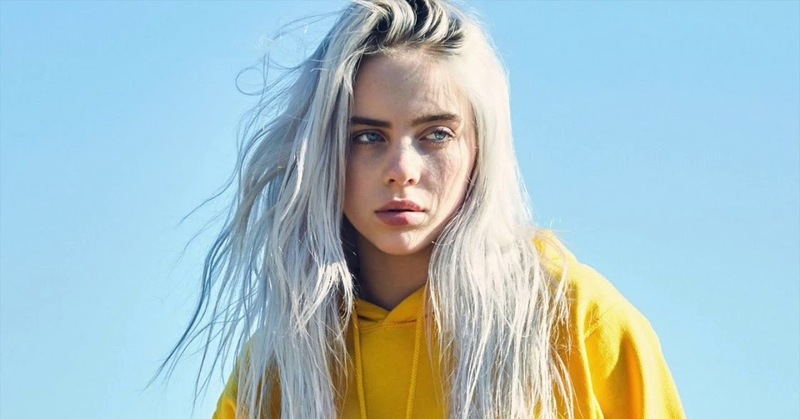 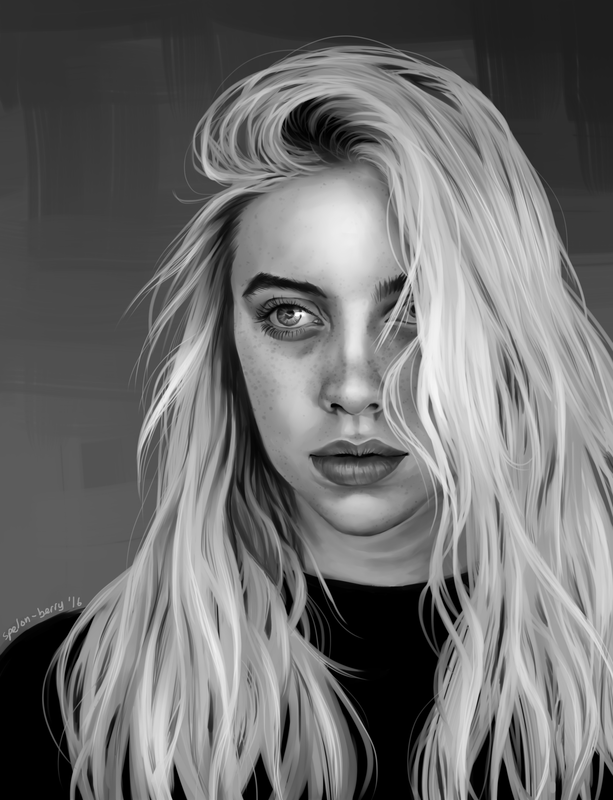 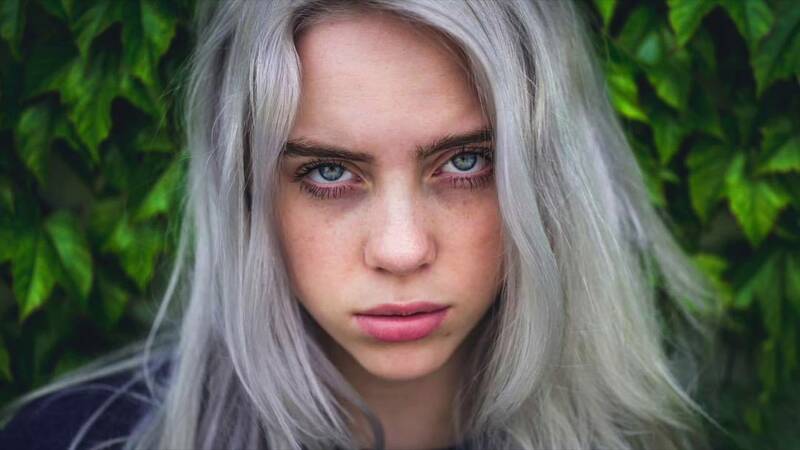 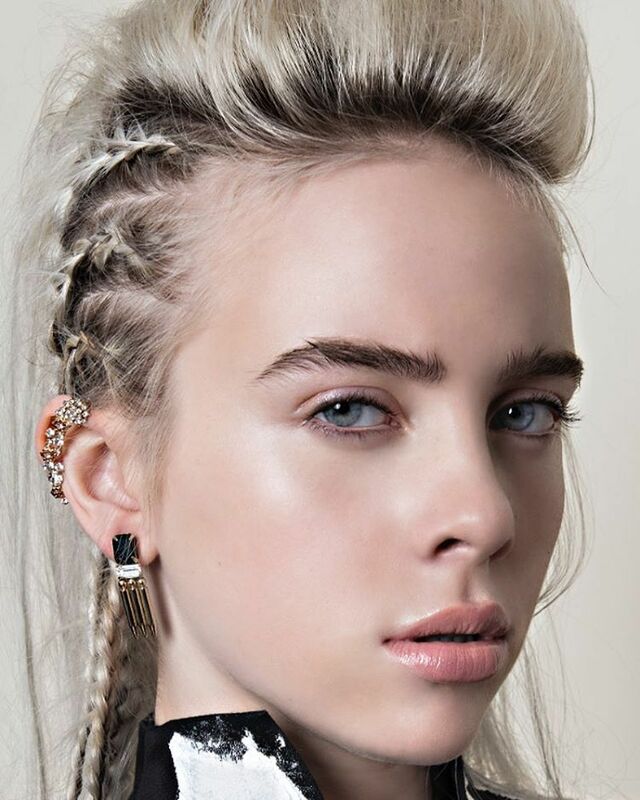 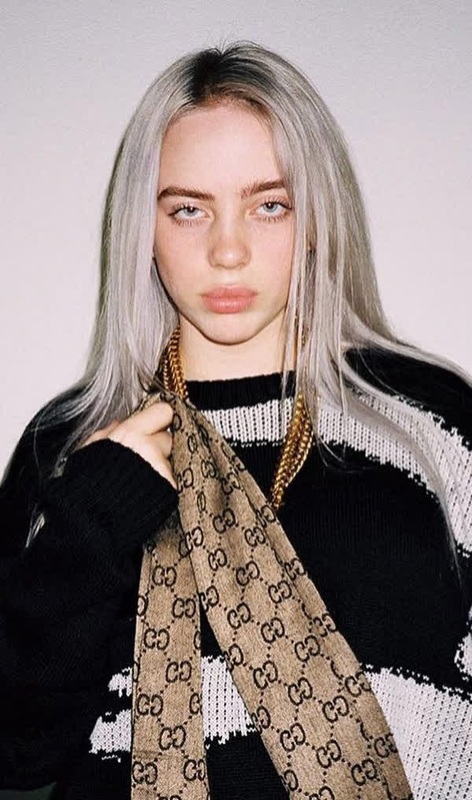 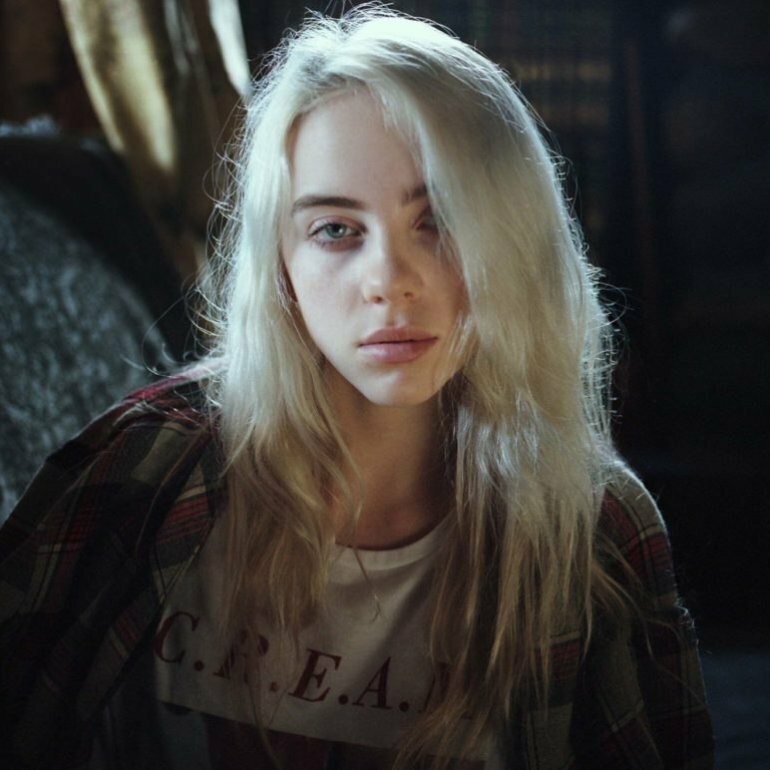 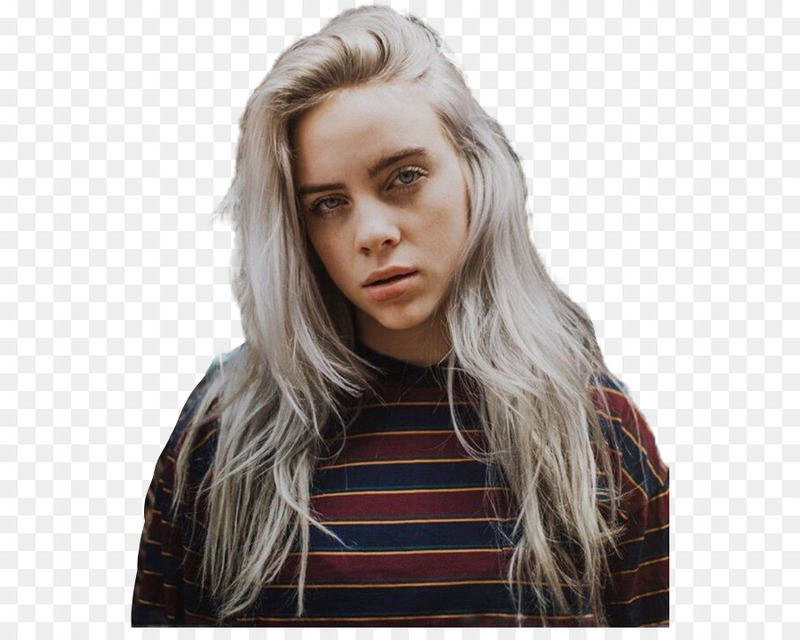 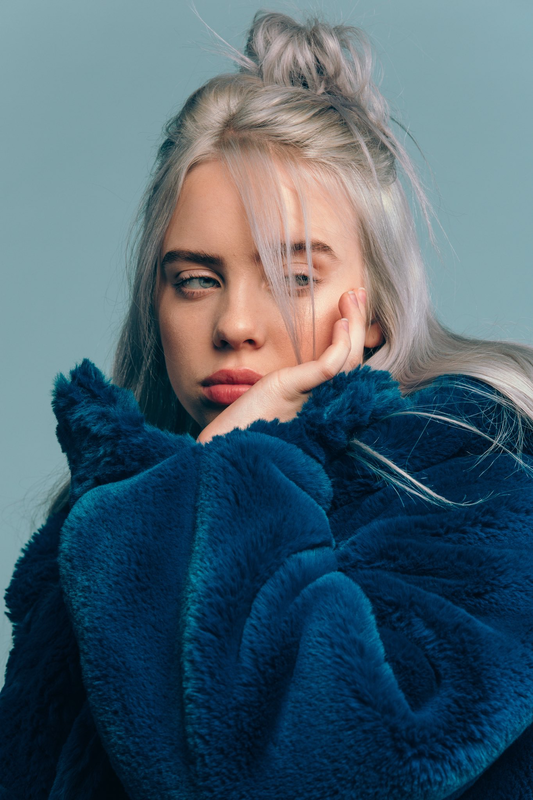 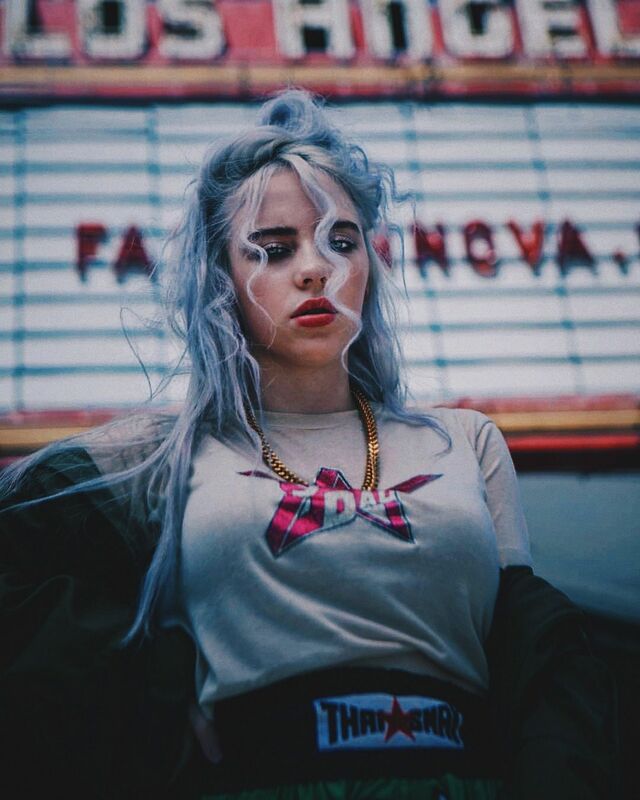 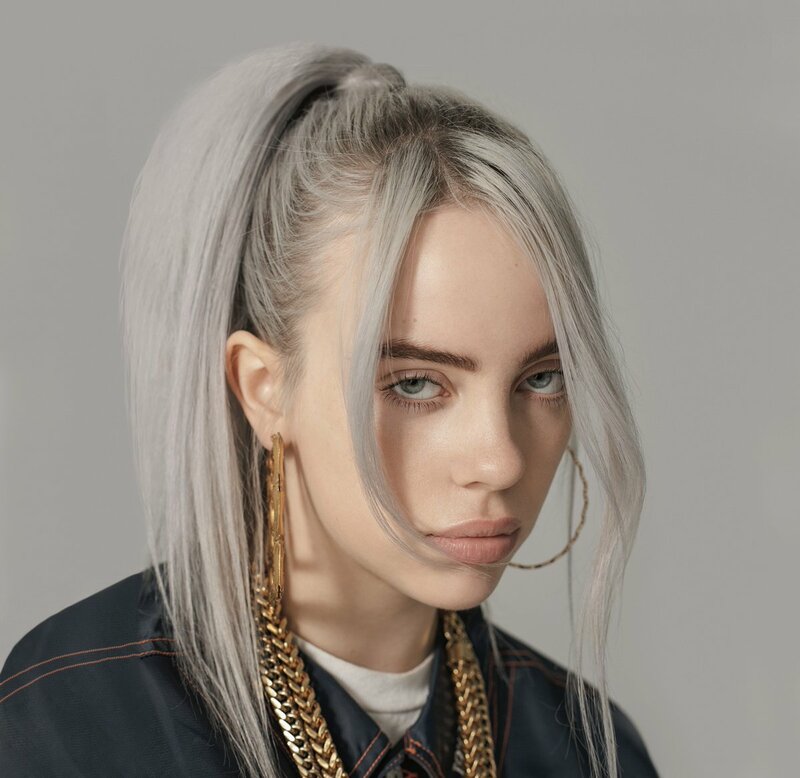 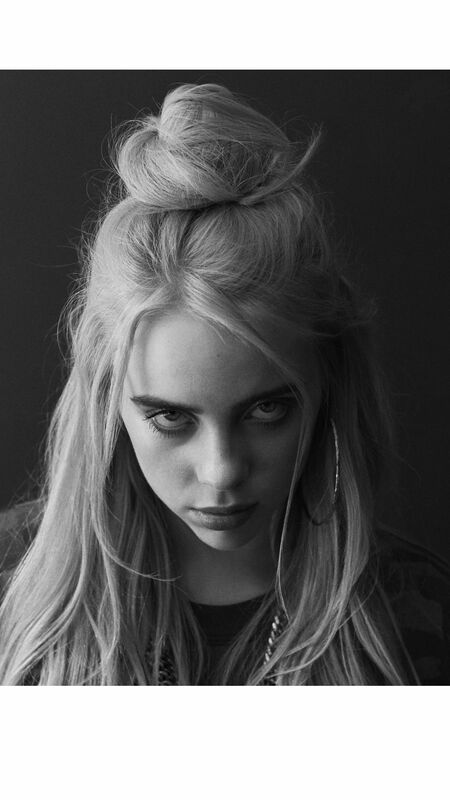 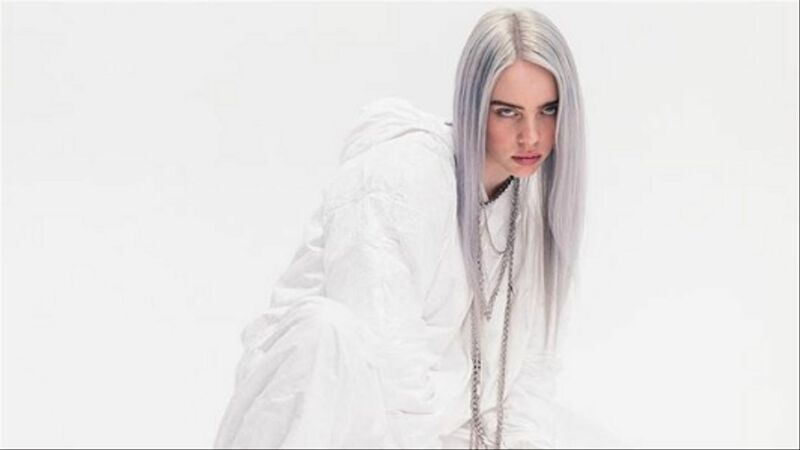 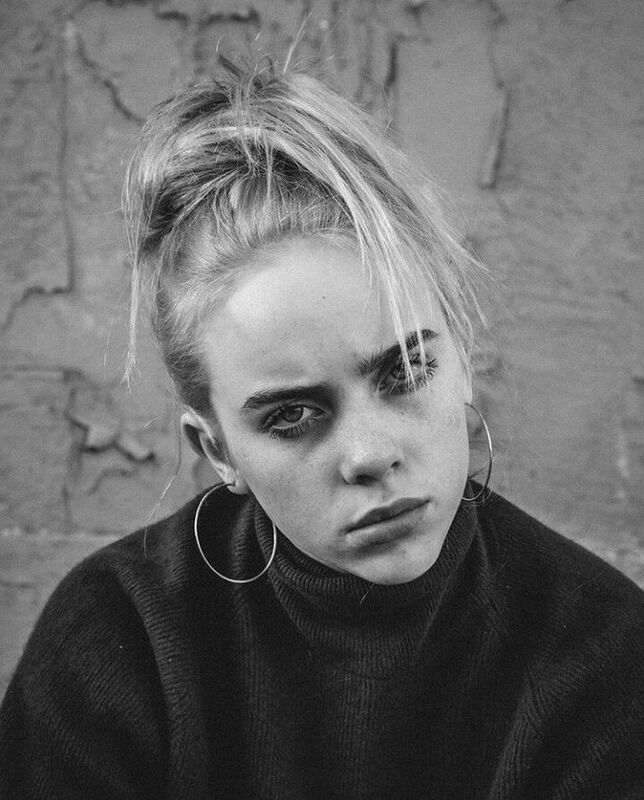 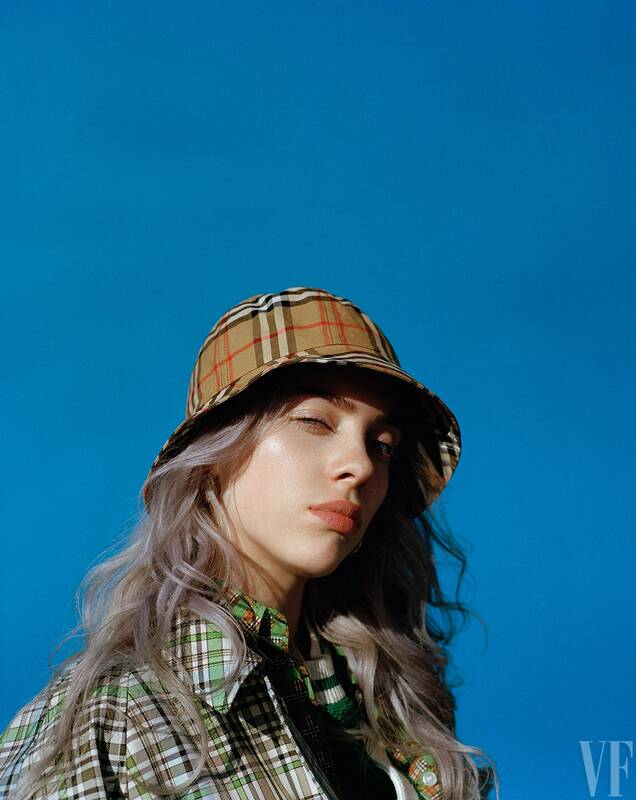 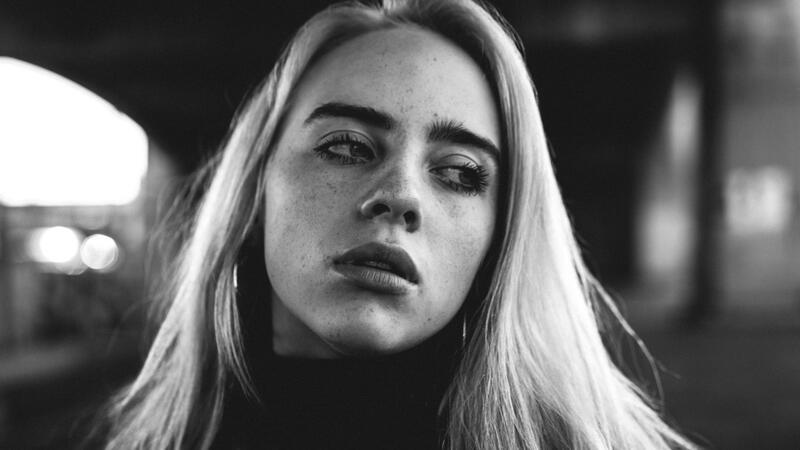 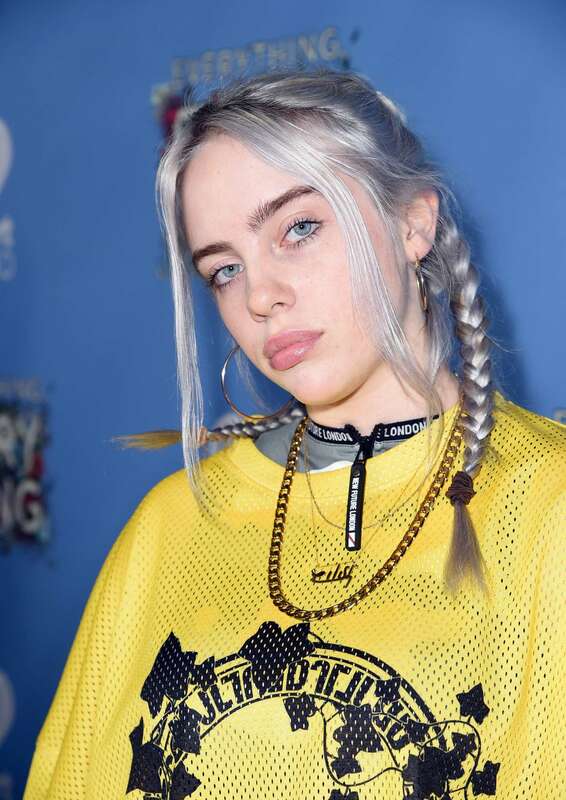 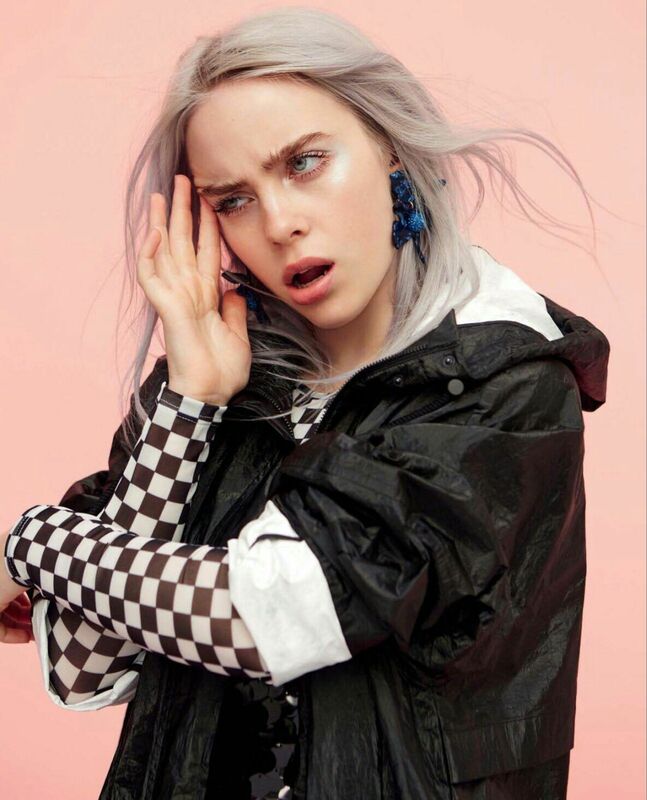 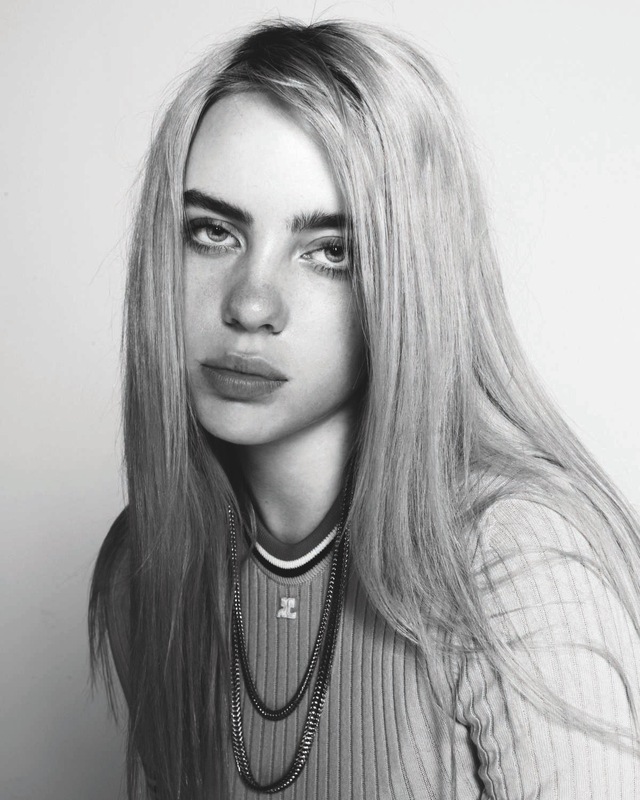 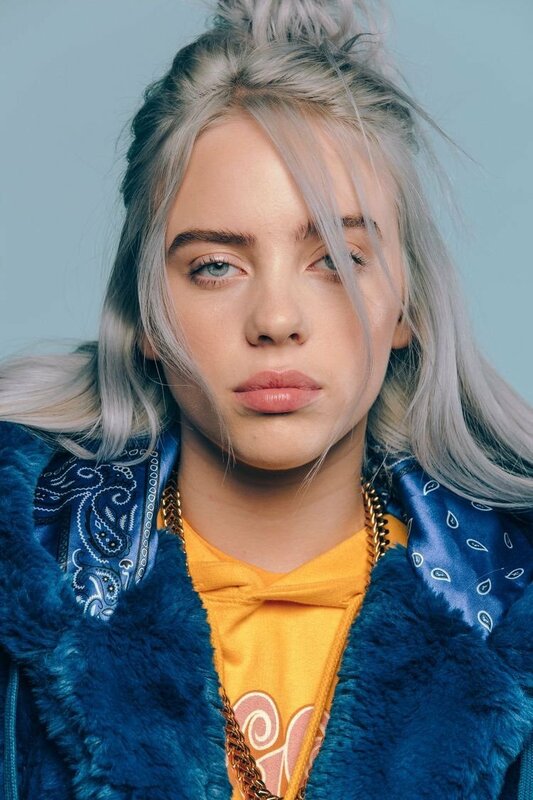 Billie Eilish Pirate Baird O'Connell (/ˈaɪlɪʃ/; born December 18, 2001) is an American singer and songwriter. 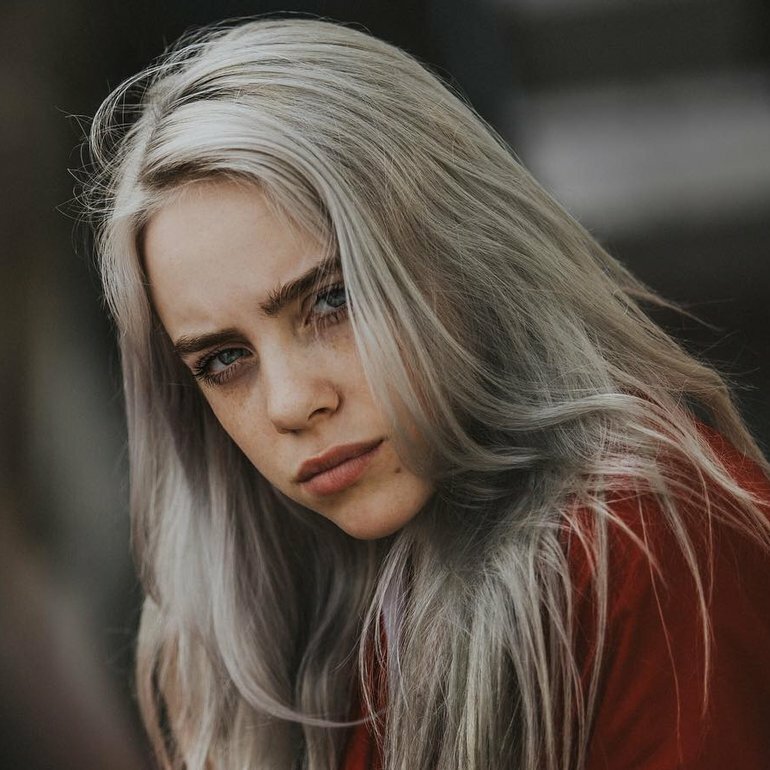 In 2016, she released her debut single, "Ocean Eyes", which subsequently went viral. 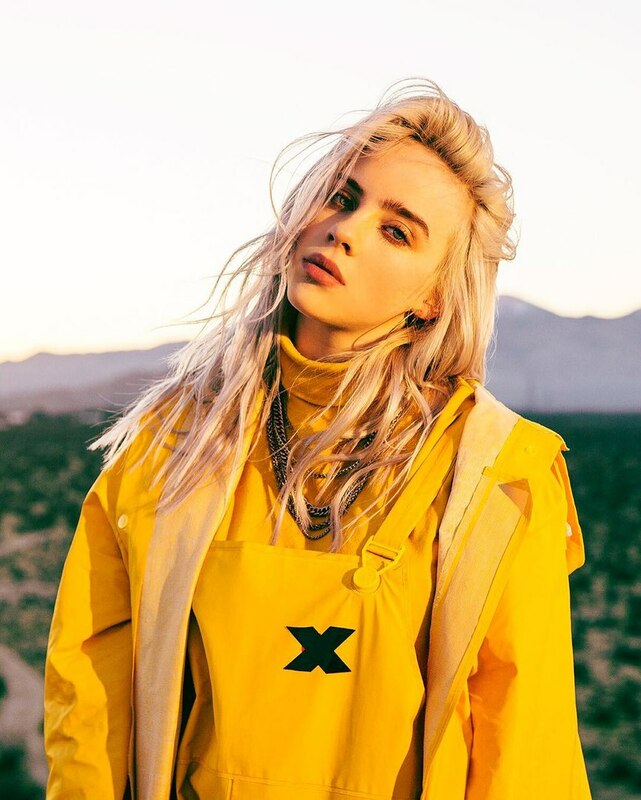 Her debut EP Don't Smile at Me was released in August of the next year. 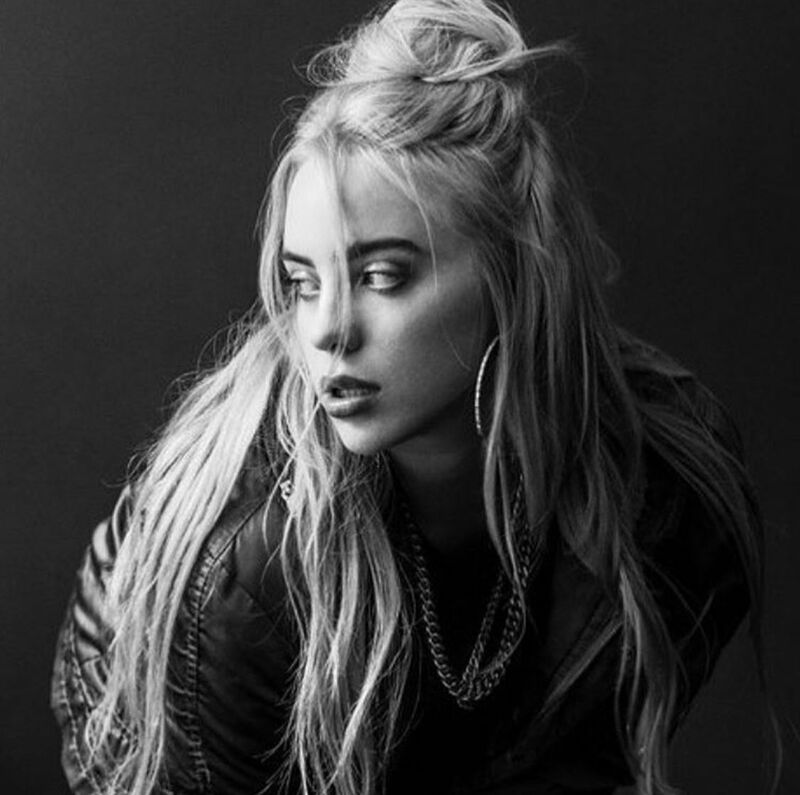 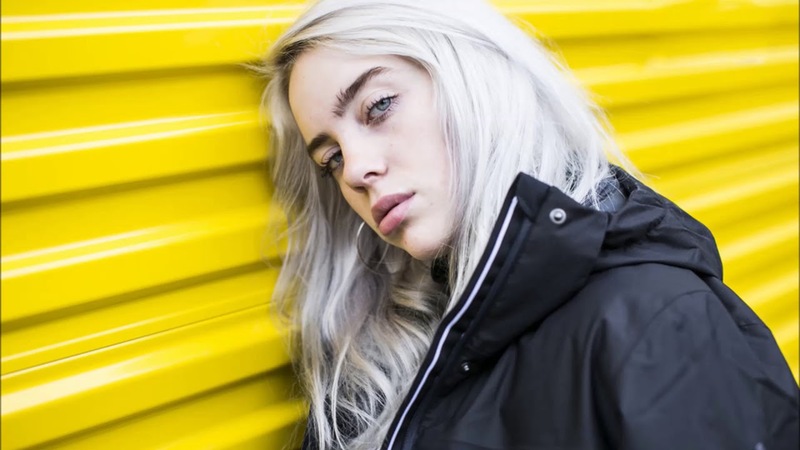 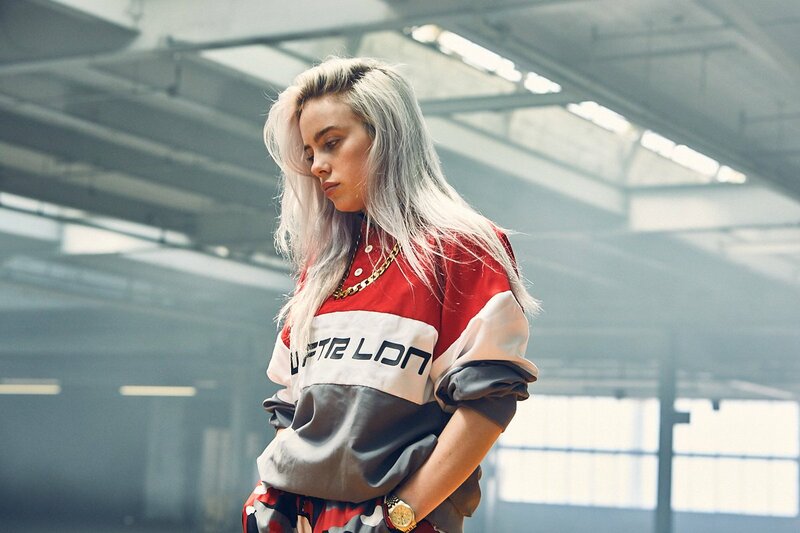 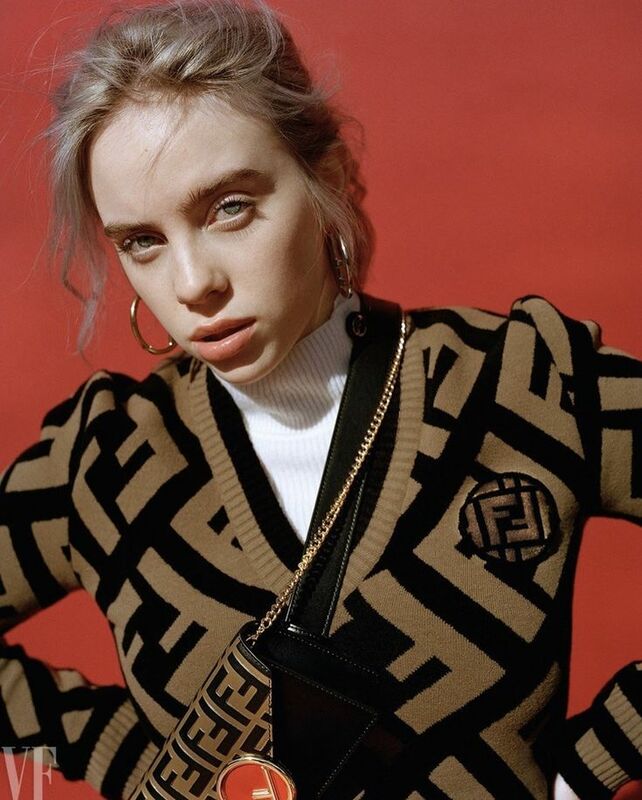 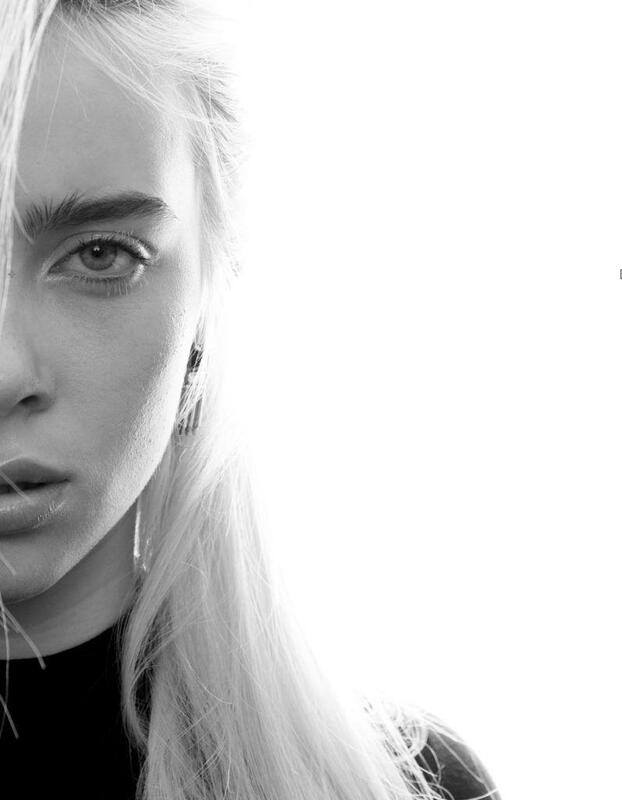 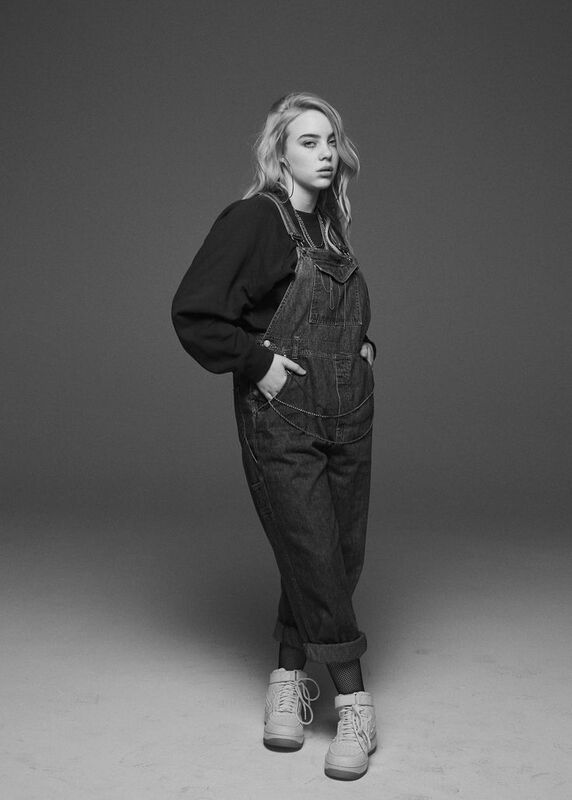 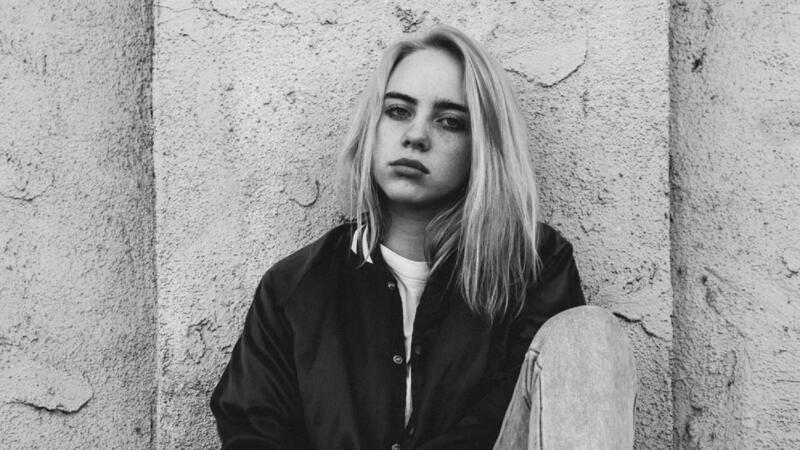 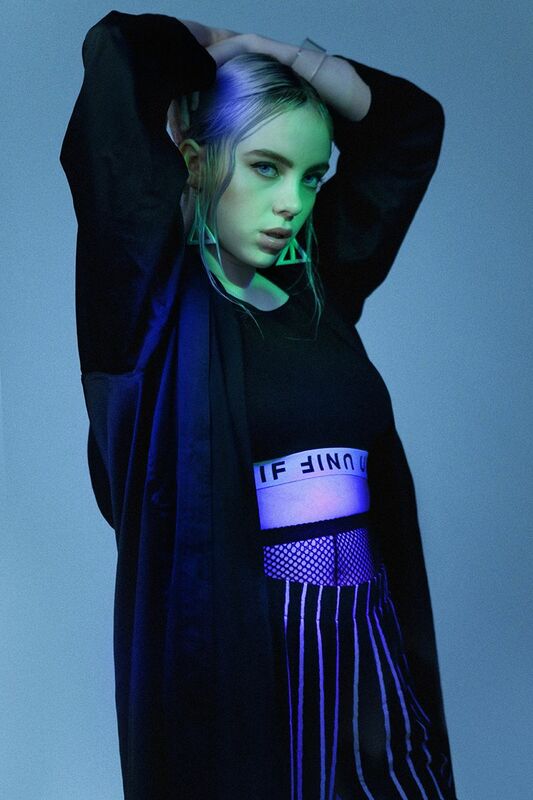 Following the EP's commercial success, Apple Music named Eilish as its newest Up Next artist in September 2017. 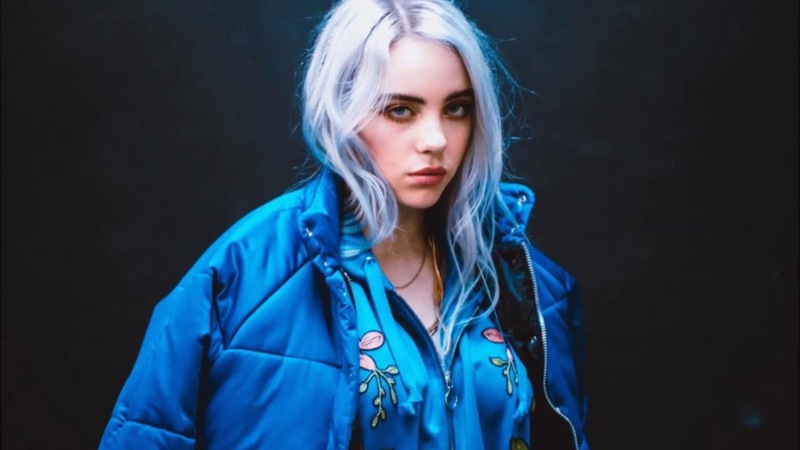 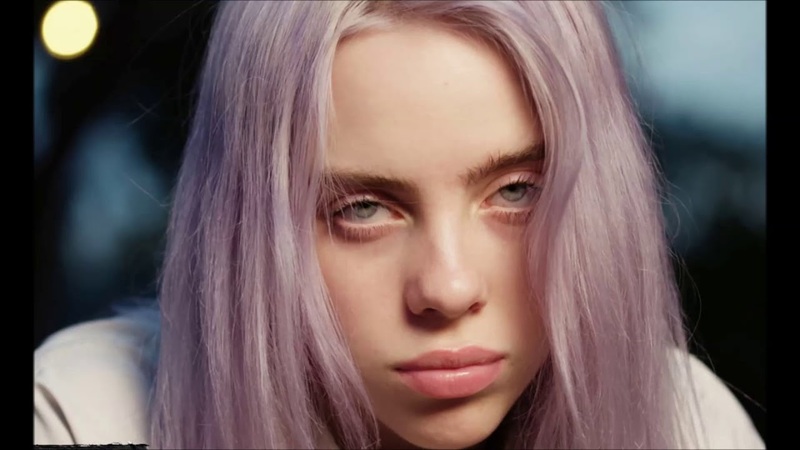 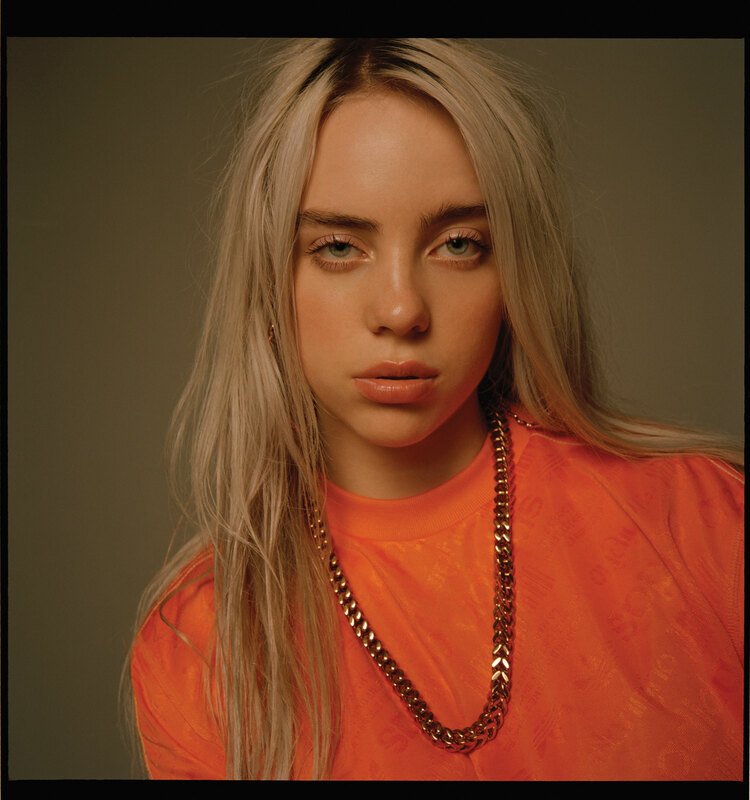 Her debut studio album, When We All Fall Asleep, Where Do We Go?, was released March 29, 2019. 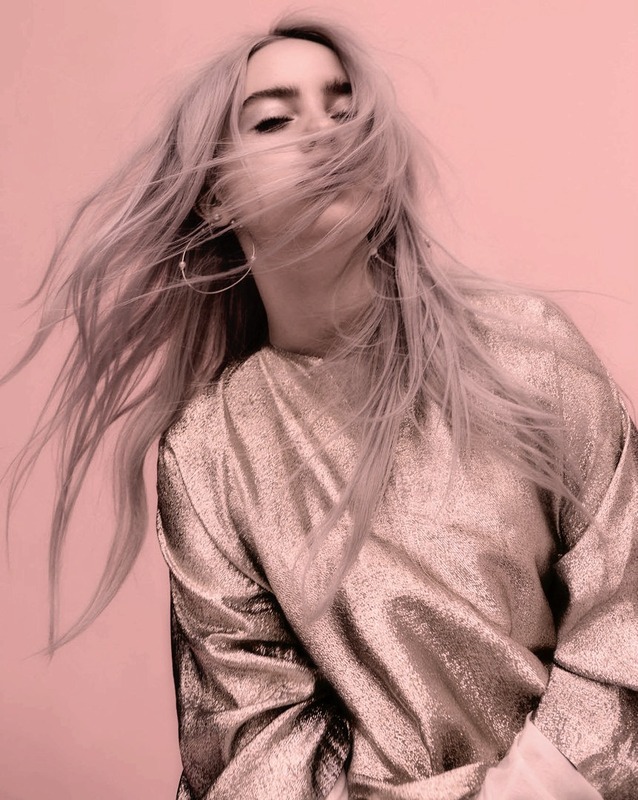 Through the RIAA, Eilish has seven gold and two platinum singles. 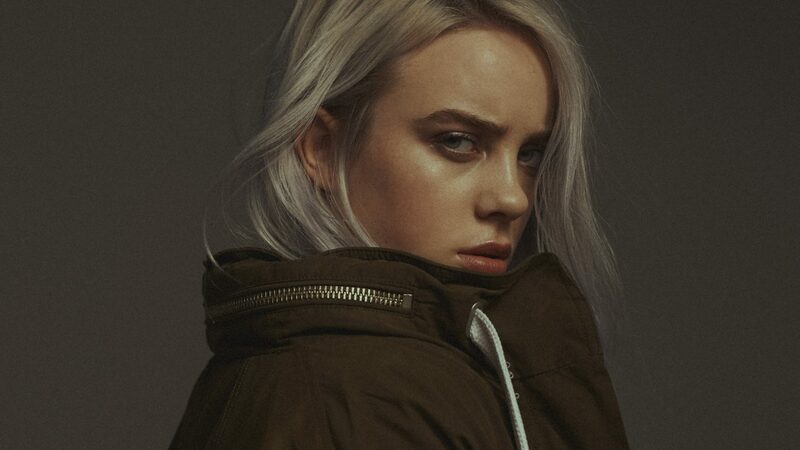 Eilish and her musician brother Finneas collaborate on her music.